So, for instance if your Amazon Ads campaign managed to generate a total sales of 200$ at an expense of 50$ then your ACoS will be (50/200)*100 = 25% which would mean that you spend a quarter to gain a sale. It thus becomes one of the important metrics (but not the only one, as you also need to determine your profit margin) to indicate how your campaign is performing. 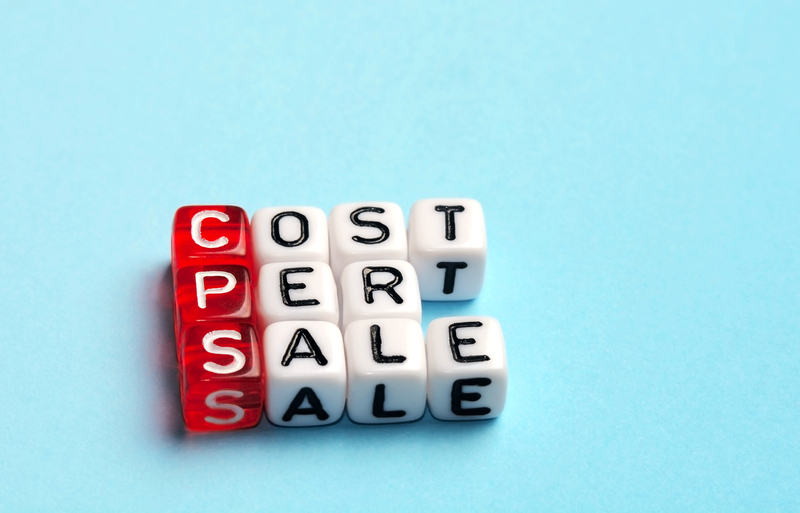 A high ACoS implies that you are spending a lot but not able to convert your spend to valuable sales, whereas a low ACoS indicates that your advertising spend is generating the revenue close to what you are targeting. So, it becomes all the more important to reduce your ACoS as they are key performance indicators. Here are some of the ways to improve your ACoS. Using Automatic and Manual Campaign in alliance can also help optimize your ACoS. While starting a new campaign it is recommended that you start with an auto-targeted campaign for a few days. Periodically, study the search term reports to find keyword themes that are driving conversions. Add these keyword themes to manual campaigns; and bid on them aggressively. We suggest that you keep the Auto campaign running, with a limited budget, even after transferring some of the keywords to a manual campaign. Note: An extensive search terms data gives you more actionable insights on the targets (keywords and product targets) and negative targets. Unfortunately, at any point Amazon lets you query search term data only for the past 60 days. 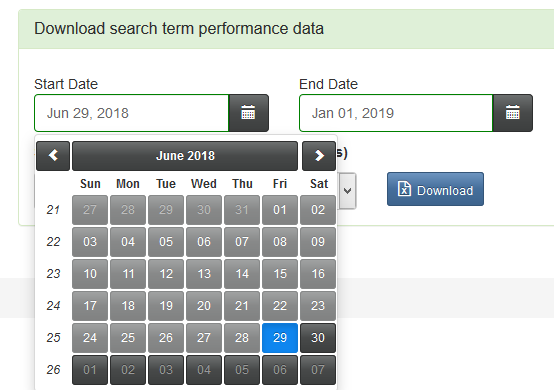 So, we recommend you to download & archive search term data periodically. But, with Karooya, you don’t have worry about it. With our Search Terms Archival Feature we will make sure that all your search term data is downloaded and saved with us every day. You can let Karooya generate various analysis reports with all the data available; or you can simply download the data for manual analysis. With the addition of negative keywords and negative product targets, advertisers can control the keywords or products targets for which they don’t want their ads to be displayed. As a result, they can drive focus on more relevant terms and prevent spending money on keywords (or product targets) that are irrelevant or wasting budget. This can impact ACoS to a great extent. For this, advertisers need to identify such poor performing search queries and keyword themes from Search term report of the campaigns. Our negative keywords tool for Amazon Ads provides superior n-gram based recommendations. You can manage negative keywords directly from Karooya app. While adding a negative keyword you can see upfront what all search queries will be blocked in future and an estimated savings by it. While adding keywords to a manual campaign, use a good mix of match types. The thumb rule is – first add all search terms with lowest ACoS and a decent volume, as EXACT. Then find broader themes that cover most of the search queries that convert and add them as PHRASE and/or BROAD. To ease this out, we have built a feature in out tool that generates a report of recommended keywords that can be added to your manual campaign. In continuation to the above step, once you find an effective term to bid on, you can focus on organizing them in your campaigns to gain more control over products, ads and bids. We recommend to use more granular structure. Try to allocate separate campaign per product. You can isolate profitable keywords to their own independent ad groups for an even more granular approach. You can read more about one such campaign organization strategy, match type campaign strategy, and it’s effectiveness in our recent post. To effectively use bidding in Amazon Ads, you need to monitor keyword performance (and product target performance) on a continuous basis and alter bids based on their performance. Keywords/Product Targets with Low ACoS – increase bids on keywords these keywords to possibly increase traffic to your listing. Also, if it isn’t already, consider adding it as an exact match type. Keywords/Product Targets with High Spend – check if the keywords with the high spend are converting well. If you have high spend keywords that also have high ACoS then you need to study all the search queries it is attracting and optimize accordingly. Keywords/Product Targets with Highest Conversions – similar to the KWs with low ACoS, these you increase the bids or move them into exact match types. You may also find ASINs in your search term report (Ex: b07hq6m34c, b07jnlvlhx). This means, customers clicked on your ads displayed on these products’ details pages. You can search these ASIN’s in Amazon to check what these products are. If you observe that your Ads are doing good for certain ASINs or product categories, create an ad group in manual campaign and use product targeting.